It is quite common for people in countries like India and China to sit on their haunches. Mostly it is the poor who do so when there are no chairs for them to sit. Mostly on the road side waiting for something or the other. Sitting on one's haunches is actually very good for flexibility and is considered an exercise. A pity that few of us do it nowadays. 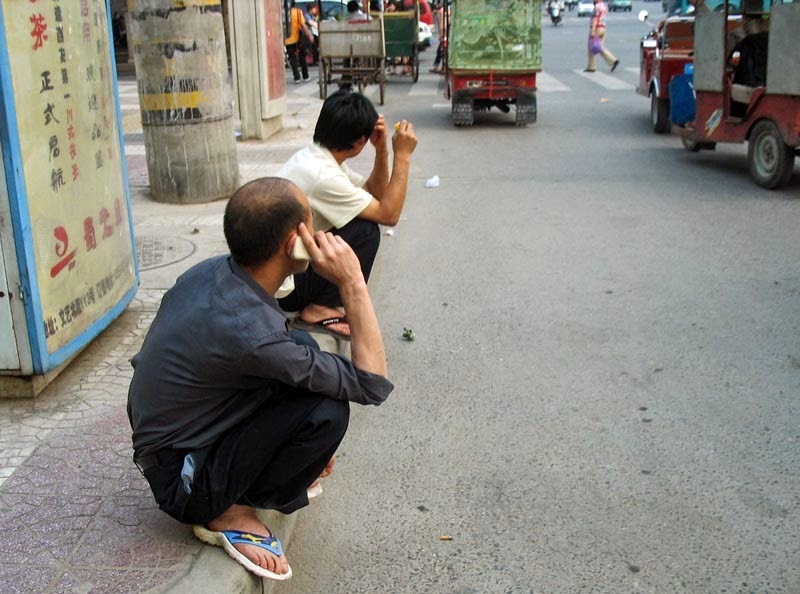 Here are two men in China, on the streets, sitting on their haunches on the roadside. 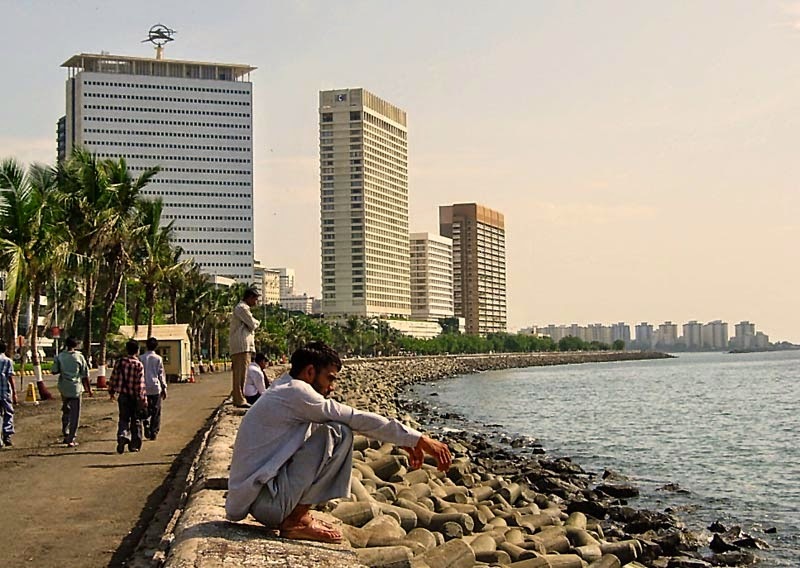 A man in South India resting on his haunches on the pavement. 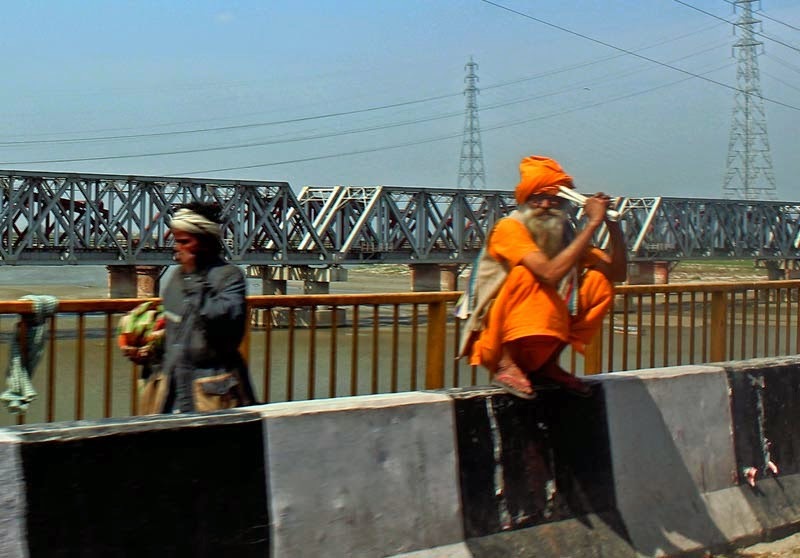 A holy man sitting on his haunches on a ledge on the side of a bridge. Check out all the photographs of People on this blog. Or any other labels below this post.